Home sales are rebounding and continue to climb based on reports from the National Association of REALTORS®. The report states sales of more than 4.88 million homes in February of 2015. The figures are based on a seasonally adjusted figure showing a powerful beginning for the housing market this year. One of the reasons for this huge upheaval in home sales are the current mortgage rates. Interest rates on homes are at an historic low. This has caused a two-way bonus for real estate sales. The low interest rate has made it easier for home buyers to afford mortgages and also lets them obtain more home for their money, and at the same time, the low interest improves the value of homes letting sellers get the most for their houses. Today’s interest rates are in the mid-3 percent range. In addition, many home mortgage lenders are offering no cost closings, and programs are available that give buyers no or low down payment options, all of which help new and existing home buyers get into the home of their dreams with very little equity. The market activity keeps inventory turning over at an impressive rate. The REALTOR® report shows homes selling in fewer days than in the last five months with the average home staying on the market an average of 62 days. That’s a 10% reduction in sale time since mid-2014. Rates on 30 and 15 year mortgages and fast sales make this a great time for home buyers to find the home they want. Low rates and better value for the dollar lets home buyers get great mortgage prices and more affordable payments than has been possible in over two years. The National Association of REALTORS® publishes a report known as the “Existing Home Sales Report” every month. In the report statistics relating to all areas of homes sold across the country give REALTORS®, lenders and smart home buyers a guide to what they can expect the market to offer. This report does not include new construction. It is based on existing homes, which is why it is such a helpful tool for sellers to consider when pricing homes for sale. This report also helps buyers understand the market better for the most common home sale, the purchase of a previously occupied home. In the February 2015 report the home sales figures showed 4.88 million sales adjusted for season marking a 5% improvement over a year ago. These figures are impressive considering the lack of general homes for sale in this category. With less than 2 million homes for sale across the country, the sales figures give buyers an idea of why prices on homes for sale are going up. Supply and demand dictate that home buyers have a reason to hold out for solid prices due to a highly competitive market. The good news for home buyers is that the low interest rates available give them more buying power, and the ability to afford a better price on their chosen property. Homes are selling fast. Home buyers interested in a home have to move quickly to secure their bid. The Realtors® report dictates an average 62 days on the market which is already exceedingly quick, but the report also shows that 34% of the homes sold in February of this year were on the market for less than a month. Part of the reason for the quick sales is the season. Spring marks a strong selling period for homes. While February may still be a cold month, buyers are preparing for the coming warm spell and are ready to get out and buy. However, the season is only a part of the reason for the fast sales. The low interest rates have got buyers heated up as much as the coming summer months. Rates in the 3% range are giving buyers 10% more buying power than at the beginning of last year. The February market report from the National Association of REALTORS® shows that in 2015, homes are selling much faster than recent averages. • The December 2014 report shows a median sales listings of 66 days. • In January 2015 the average time on the market was 69 days. • In February 2015 average time on the market was 62 days. There are several reasons the number of days a home stays on the market can fall: better economic conditions, better job market and the season are just a few. Another strong area of impact is the interest level on home loans. Fannie Mae suggests an additional reason to the common reasons. Their reports have found that despite overall conditions, home sellers sellers are losing confidence in the salability of their homes. 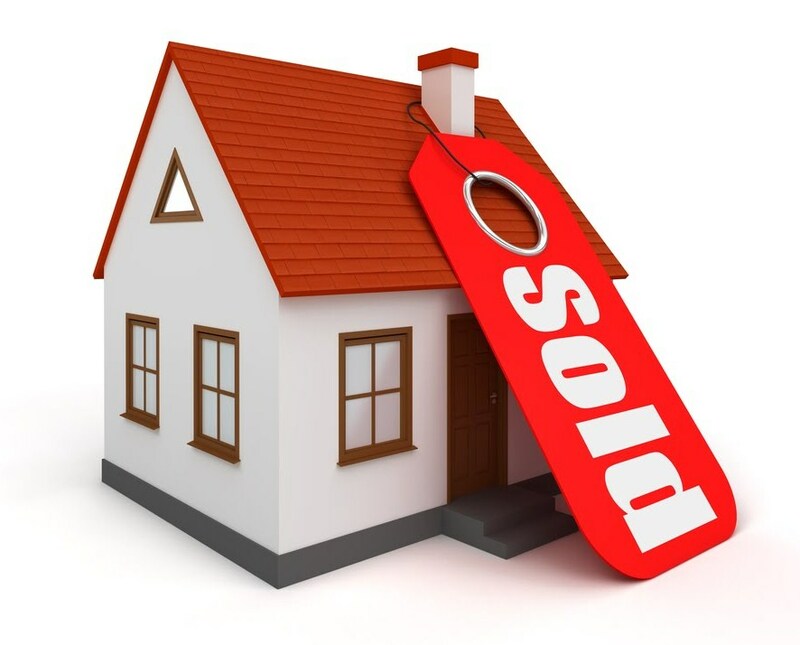 Their latest studies have shown that 40% of reported consumers think it is a good time to sell. Falling consumer confidence leads to lower prices on homes available, but it also means fewer homes available to choose from. Home sellers who are feeling uncomfortable make it easier for new home buyers to get in and grab a great deal. The homes typically sell faster, at lower prices and with less negotiation than when home owners feel powerful and in control. Right now, it is still a seller’s market, but the shifting sentiment in consumer confidence may be marking a change giving buyers more power than ever before.